If you would like to make long-term financial decision-making simpler our advisers at Quantic Accountancy can help you to find a qualified Independent Financial Adviser (IFA) to suit your needs. IFAs aren’t tied to a single company or organisation so they can pick and choose from all the financial products available – helping to make the right investments for you. IFAs can advise you regarding investments, mortgages, pensions, insurance products and debts. 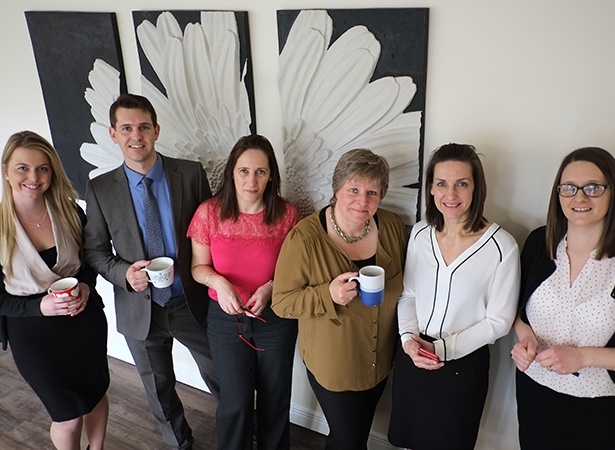 We pride ourselves on our on going relationships with many leading IFAs in Essex and London. Our recommendations will help you to find the right IFA for you, choose between a commission or fee-based IFA and to check IFAs qualifications, background and their sources of information. All the IFAs we recommend are Financial Services Authority regulated and legally required to provide advice that’s suited to your individual requirements. Our recommendations will help you to find the right IFA for you, choose between a commission or fee-based IFA and to check IFAs qualifications, background and their sources of information.